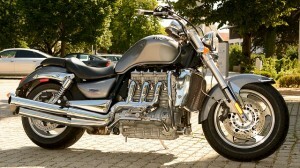 Riding motorcycles is one of the most exciting hobbies available. This can also be a very cost-effective and environmentally-friendly form of transportation, given the limited amount of fuel that many of they require. 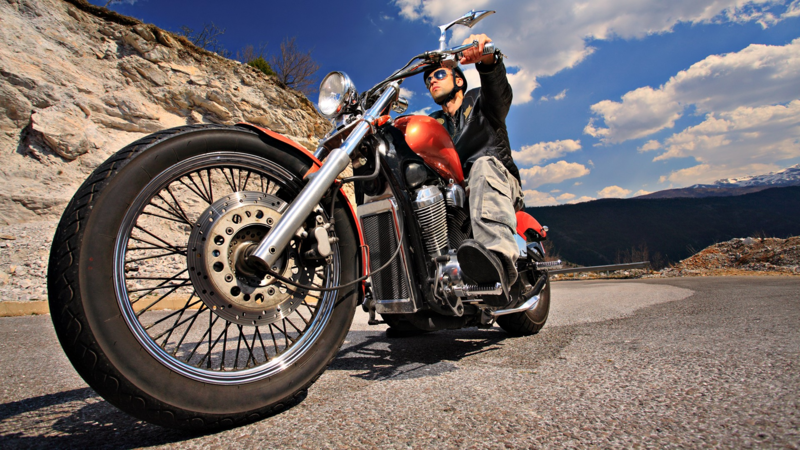 Although there are many benefits that people can gain by owning motorcycles, there are also a lot of risks involved as well. This is why it is important to perform some regular safety checks on your motorbike. In reality, there are a number of features that people should check each and every time that they get on their bikes. 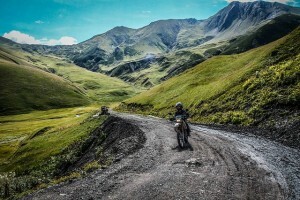 Motorcycle training schools emphasis that these regular efforts can prevent a number of highly avoidable accidents and other unpleasant events by giving riders the chance to identify minor problems with their equipment before these cause problems on the road. They can also help people preserve the functionality and resale value of bikes far longer given that bike owners can have small issues resolved before they spiral out of control. One of the first and most important things to check are your tyres. In recent years, tyre manufacturers have gone above and beyond to ensure greater levels of durability and reliability. Riders, however, have the critical task of ensuring that their treads are never wearing down. These play a critical role in determining traction, maneuverability, handling and stopping speeds. Once these start to wear, it is time to put the bike down until they have been replaced. Although worn tyres might work well on dry terrain that lacks challenging features, should roads become too rough, slick or wet, worn tyres can lead to major accidents. The braking system is another key factor to check. 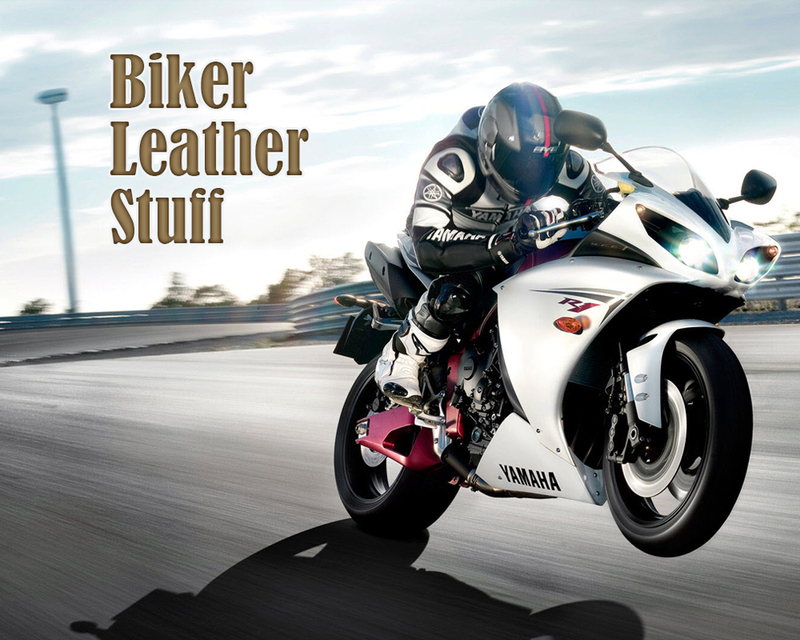 Much like brakes in standard cars, the brakes on a motorcycle will show signs of developing wear. More commonly, they will begin to make loud squealing sounds that indicate metal on metal contact. This means that the bike should parked and left along until the system has been reviewed by a professional and upgraded or repaired. When problems like these rear their heads, it is simply not work taking the risk. If there are any external accessories on the bike that the rider has added on his or her own, these should be checked for stability each time the bike is taken out. If this is not something that you are able to do this often, you should make these checks a routine part of your weekly checks. This will ensure that these do not come off when the bike is jostled and bounced. Accessories that fall off can become hazards for other drivers. Helmets are another vital factor to check and this is one type of gear that riders should never be without. It is important to note that there are strict, legal requirements concerning the level of safety that these supply. This means that you don’t have to spend a ton of money in order to get the level of protection that you need. Even a basic, low-cost, low-thrills helmet is better than an outdated one that fits the head poorly. Not only should you make sure that your helmet is in good condition, but you also want to check to see whether or not it is still capable of providing a good fit. When it is time to replace your helmet, make this purchase a priority because it can mean the difference between life and death if you are ever involved in an accident. It is also vital to check the integrity of all your other motorcycle gear. For instance, make sure that the riding boots you’re using are in good condition. These will need plenty of traction for balancing your bike and ensuring an optimal stopping distance. These are constantly in contact with the road when riders are balancing their bikes and making slow manoeuvres. This means that their soles are prone to wearing down. These boots should have a good, strong sole and a sole that is fully in tact is an important part of keeping yourself safe while riding. Another vital feature to check is the fluid levels in your bike. These include the fluids for your brakes, steering and transmission. If any of these fluids start to get low, this can have a significant impact on the overall performance and reliability of your bike. If you do not know what colors these should be, whether these fluids are located and how to replace them, these are all things that you should learn. Part of owning, managing and riding a bike is learning how to check and replace fluids as needed. This is something that has be done regularly and most people simply don’t have the time or the money to take their motorcycles to bike mechanics each time this essential task must be performed.